What autos do you imagine when it comes to sports cars? Ferrari, Lamborghini and other popular car producing brands are considered to have no rivals in this segment. It would be so unless most popular German automakers entered this market. Major brands introduce their fast and at the same time elegant vehicles which are able to compete with other companies specializing in manufacturing sports autos. It was rather hard for us to narrow the list of top German sports cars to only 10 units. This is why we have chosen the best ones. Here they are. This model is not only one of the fastest German cars; it is also the rarest one. SLS AMG is powered by 6.2-liter AMG V8 engine with 635 HP. It combines both power and luxury with its unique style and allows for he maximum speed of 197 mph. The motor makes it possible to get from 0 to 60 mph in 3.8 seconds. 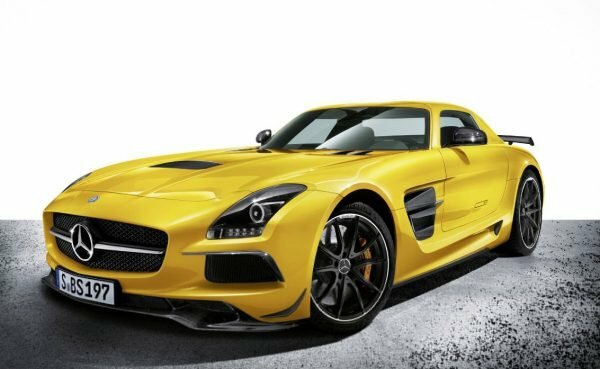 Mercedes-Benz SLS AMG also comes along with stylish design and interior which is a must for all cars produced by this popular German brand. That is why this model takes the first position in our rating. Second place goes to the BMW M3. This model is associated with popular coupes which can be found all over the world. However, starting from 2014 BMW brand decided to change the strategy and focus on producing M3 sedans only. There is no reason for disappointment. The car still has powerful 4.0-liter V8 engine with 414 hp. Such specifications are more than enough to gain 60 mph speed in 4.6 seconds providing driver with smooth performance on the most complicated spots of the track. At the same time the price is also rather attractive and it makes this model a real bargain. 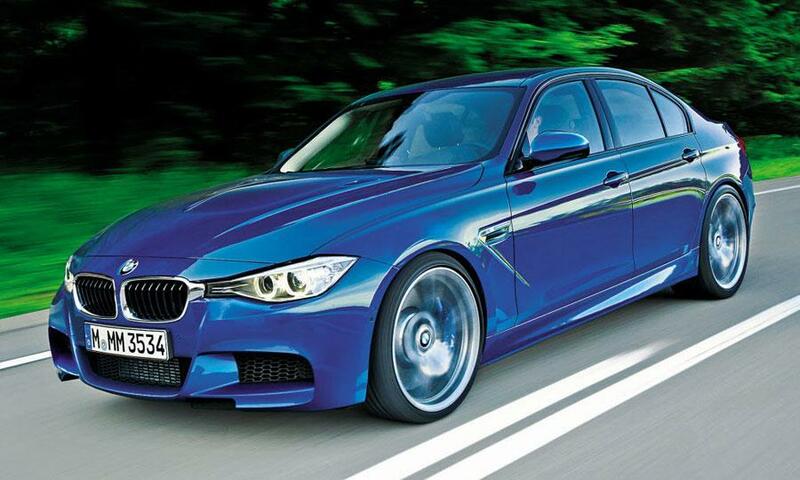 The 2 extra doors do not influence the performance of BMW M3. The new model will be equipped with a more powerful biturbo engine producing 431 hp for more speed. 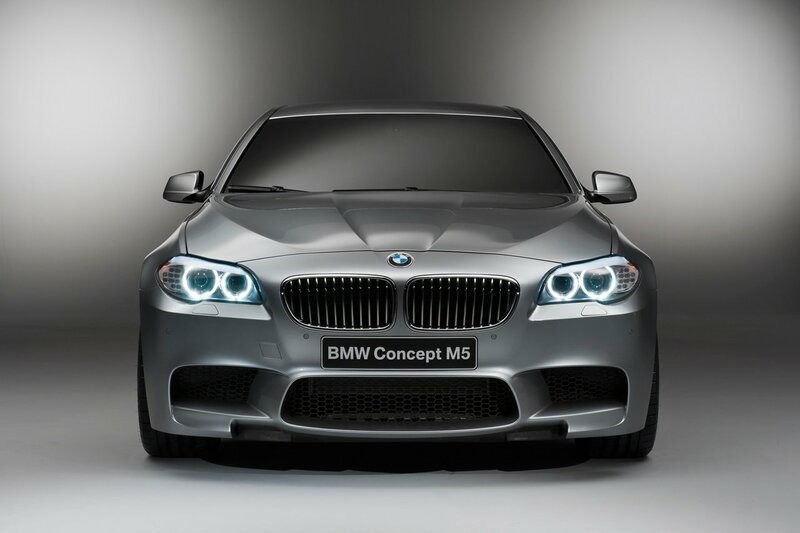 If you think that sedans can have nothing in common with sports cars, then you have never seen a BMW M5 in action. This is not an ordinary sports auto. It is probably the best sports sedan in the world. Ever. The main feature of M5 is the fact that it represents a perfect combination of roomy cabin, stylish interior and design and great power characteristics. More over tis car comes with luxury ambient. Current models are traditionally equipped with a 4.4-liter V8 twin-turbo motor producing 560 HP. The 7-speed dual-clutch auto/manual transmission in combination with rear-wheel drive results in outstanding performance. 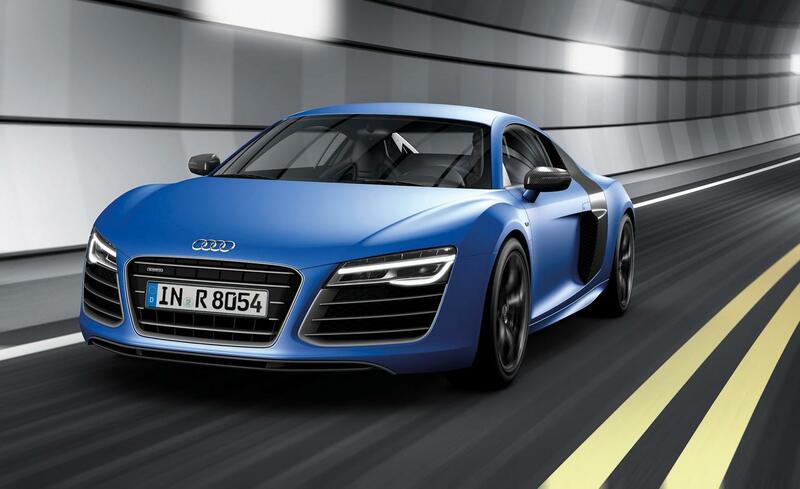 The Audi R8 is one of the most popular German sports cars. It is a known fact that this model is produced on the base of Lamborghini Gallardo. Nevertheless, it has a unique German style with a recognizable logo. Audi engineers have made several rather important changes over the last few years. These innovations are mostly connected with the performance of the auto. They replaced the old V8 engine with a new V10 motor producing 525 HP. At the same time the maximum speed rate has also been ceased from 187 mph. The car represents elegance and power at the same time. Speaking about SUVs we are obliged to note that Porsche Cayenne is the 2nd fastest SUV in the world. And this fact deserves for some appreciation at least. In spite of all its weight and features the powerful engine makes it possible for the auto to reach 60 mph speed line in 4.4 seconds, which is faster in comparison with some sports coupes and sedans. Apart from power characteristics we should mention high quality materials which were used to create luxurious interior which brings comfort and ease to passengers and the driver. Some modifications come with extended features and a new biturbo engine. As soon as Porsche Panamera was firstly introduced to the public, all fans of this popular German brand felts a bit skeptical about the new model. 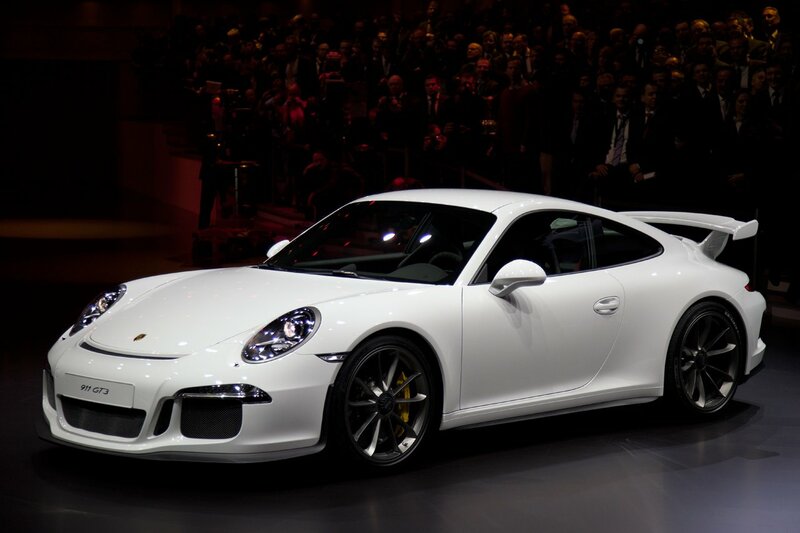 One the one hand it kept features of Porsche 911, which is still rather popular with consumers and sports car gourmets. On the other hand it was a 4-door coupe which was supposed to be nothing in common with sports autos. However all doubts have immediately banished after the engine specifications have been revealed and tested. 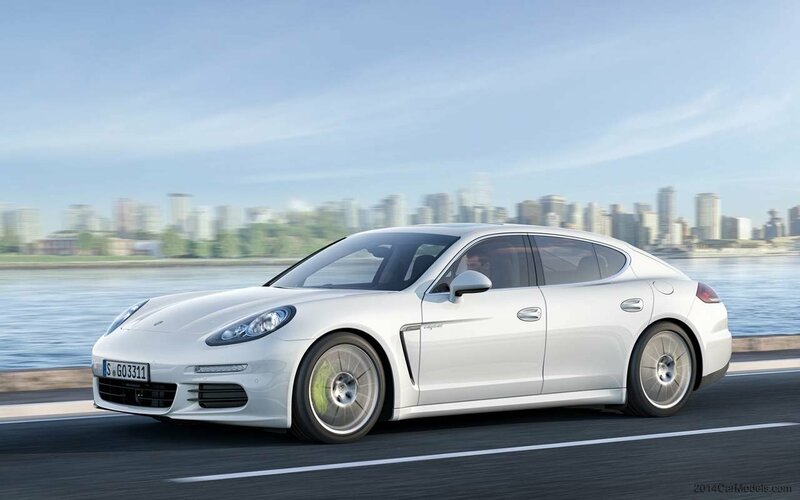 The Panamera turned out to be one of the fastest sedans in the world with a maximum speed up to 188 mph and a V8 twin-turbo engine. Porsche 911 GT2 RS represents pride and glory of one of the most famous German automakers in the world. It turned out to be the best product of this brand after it passed a long and hard way of evolution. 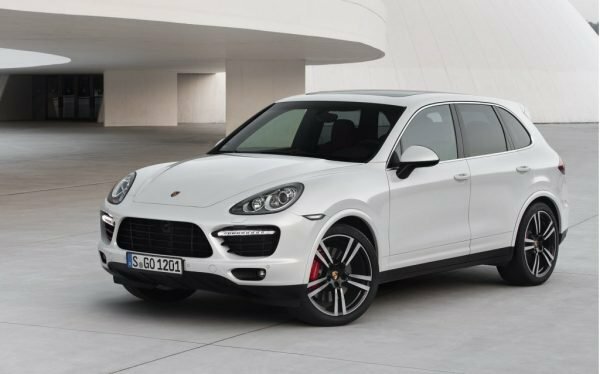 Numerous changes, weight reduction and additional innovations made it possible for Porsche to create the fastest on-road sports care ever. The pilot model was equipped with a 620 HP engine, which let the car speed up to 202 mph. The recent changes made it possible to bring all those characteristics to a new level though the production line is limited up to 500 units only. This SUV contradiction is one of the fastest in its class. The main goal of BMW brad was to prove the entire world that it is able to produce really powerful and at the same time stylish SUVs. This was rather important from an economical point of view so that the company could still participate in an eternal race of the major German automakers in all the segments. The BMW engineers have succeeded. 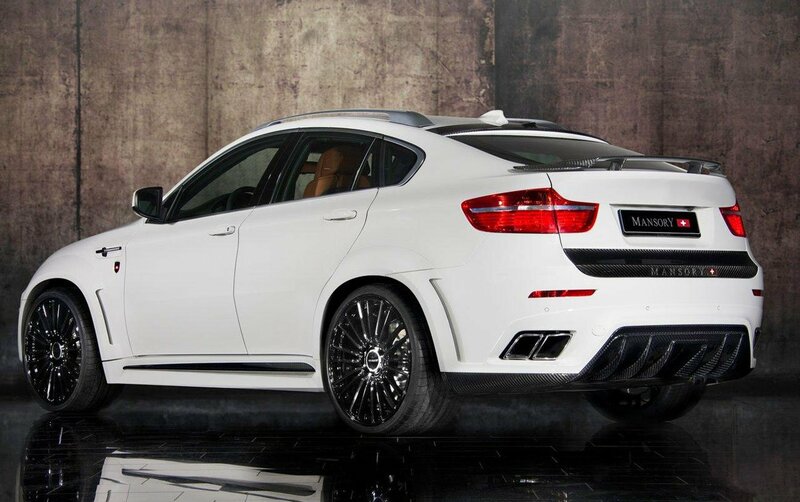 The BMW X6M hit the headlines as soon as it was introduced with its 547 HP V8 engine and 4.7 seconds to gain 60 mph. 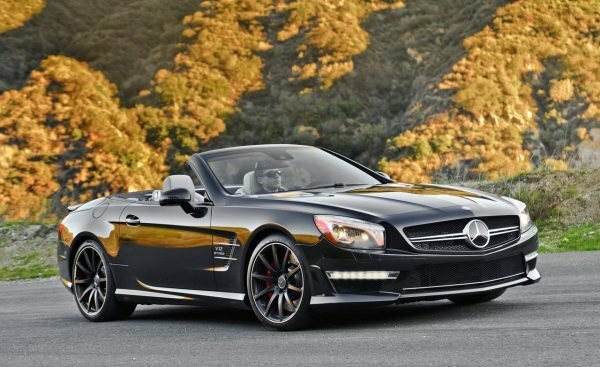 Mercedes SL65 AMG is another evidence of the fact that the German automakers are good at producing sports cars. What else can we say about a vehicle that comes with a 6-liter engine that produces 670 HP and lets the car gain 60 mph in 3.8 seconds? The only thing we have to add is that the maximum speed of this monster is 197 mph. This model has always been rather popular with speed fans. 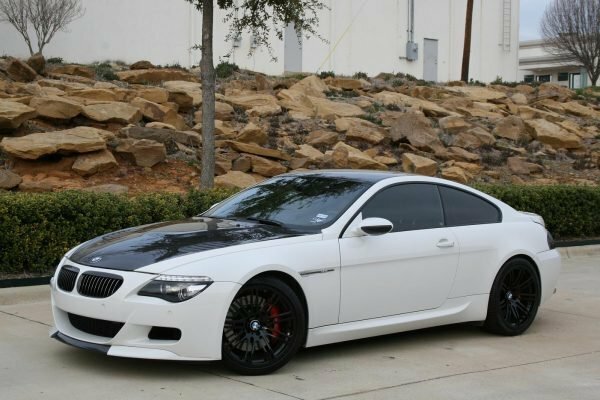 The car shows great performance on road thanks to its 5.o-liter V10 engine with 500 HP. It will let you “fly” to 60 mph within only 4.8 seconds. The best prove of the fact that this model turned out to be a great success is that it is the best convertible on the market for over several years already. BMW M5 vs BMW M3. Audi R8 vs Mercedes SLS AMG vs Porsche 911 Turbo.